Argus is a good pup. Usually. But he has a thing for tater tots. Like, a REAL thing. Since his family knows this, they thought it would be funny to see how Argus would react to a tater tot just out of reach. The video? Priceless. Truly very very funny. 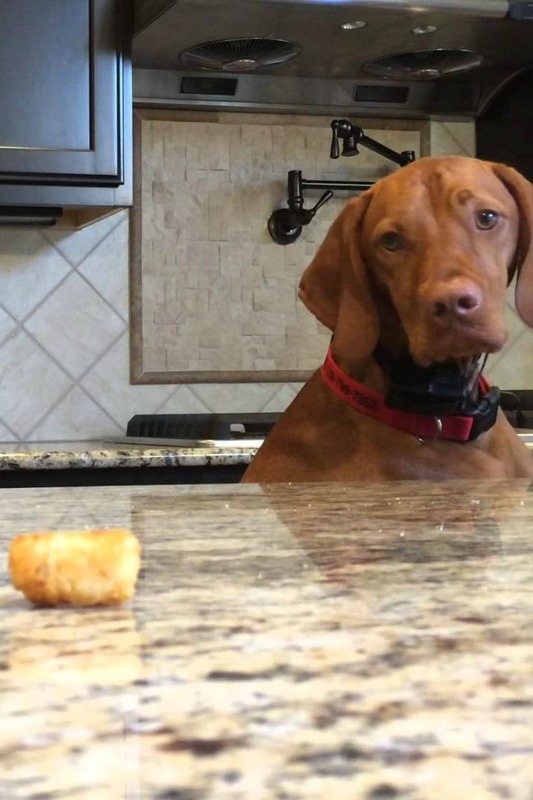 And don’t worry, according to the YouTube page, Argus DID get the tater tot once this was all over. Take a look! Seriously? Have you seen anything that funny before in your life? The way he slid back and forth cracked me up. I couldn’t decide if it looked like he was skating, or riding on the worlds only kitchen utility belt. Either way, I seriously laughed every single time his head popped back up again. 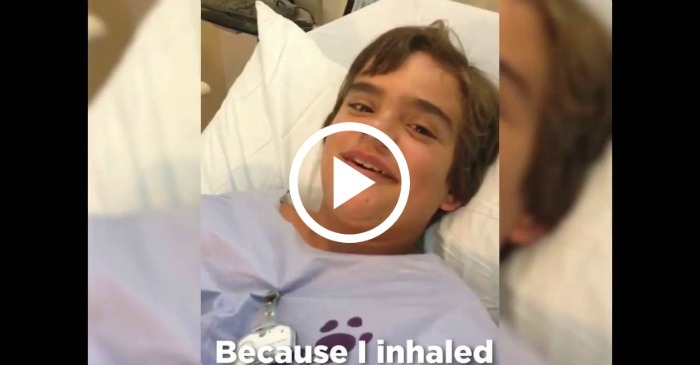 You Won’t Believe What Happens When This Boy Tries To Talk!